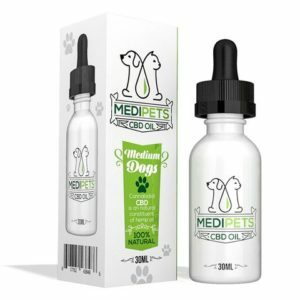 MediPets CBD Hemp Oil Tincture. The best way to give high quality 100 natural THC free CBD hemp oil to your dogs or cats. These oils are safe and gentle and many dosages available for cats or dogs from small to large. Pet CBD oil tinctures is specifically designed to help support their overall wellness. These oils are offered in the following strengths. Cats – 30ml 25mg CBD size.